Get ready because the schedule has been set for the 2018 Sunshine Stroll on August 4th! Join in the fun as we spend the afternoon at four of Boston’s most frequented bars. 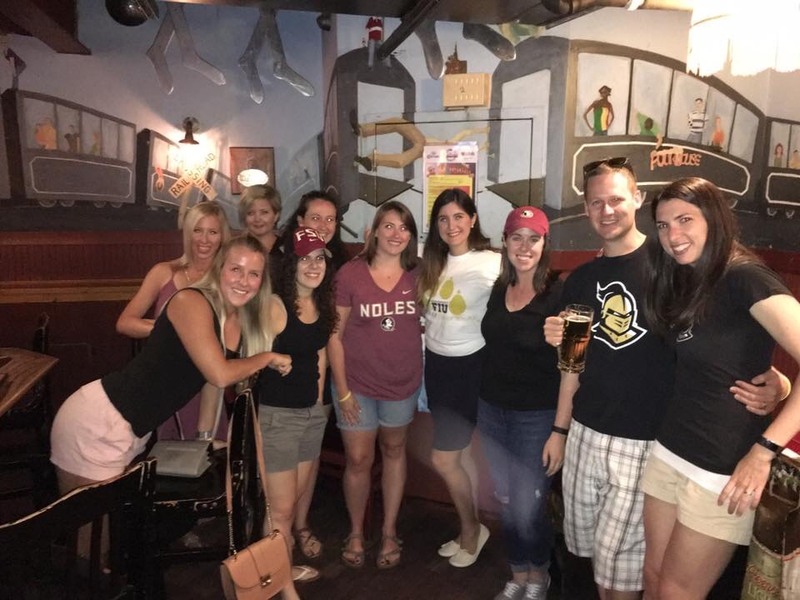 Be sure to rock your favorite FIU apparel and come ready to connect with FIU alumni as well as alumni from other Florida universities who reside in the Boston area. A $5 registration fee will be collected the day of the Stroll, the fee includes wristbands and food at McGreevy's. Please bring cash and your school pride!